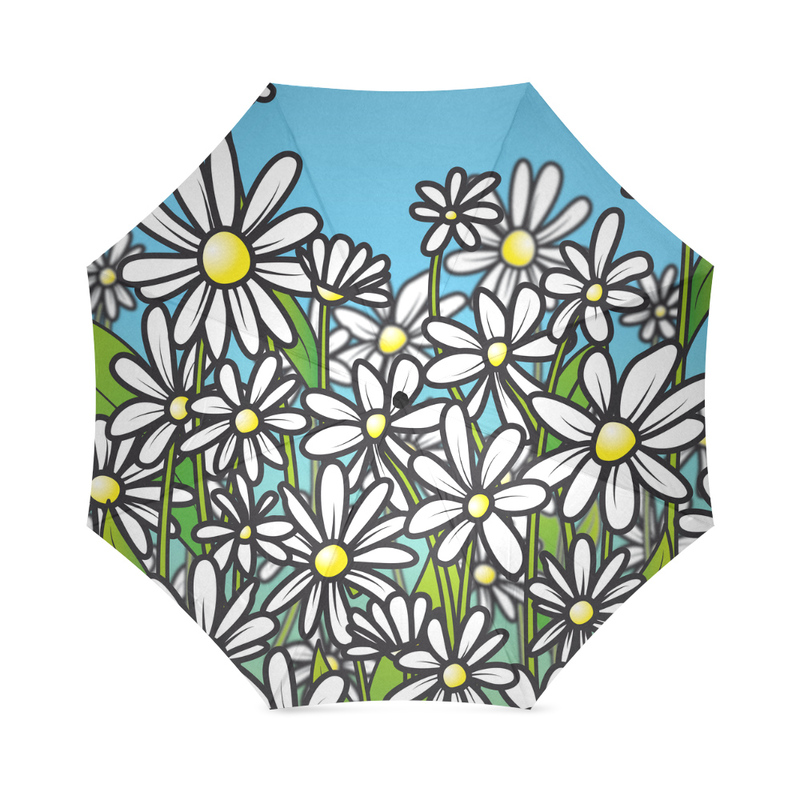 This umbrella features big and bold daisy flowers set out in a field with a clear blue sky. 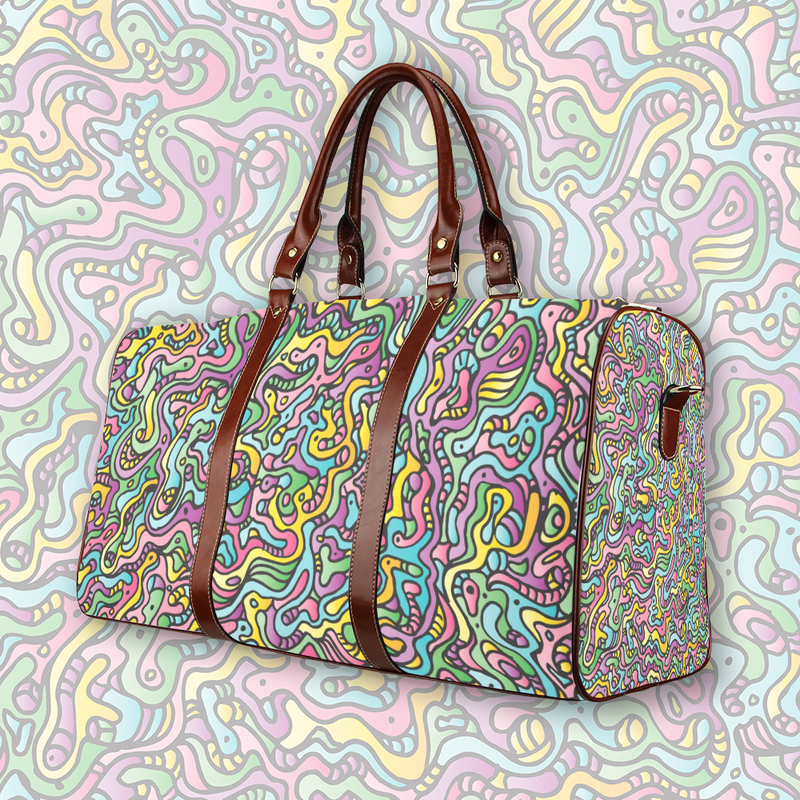 The thick black lines give this drawing a cartoon style. 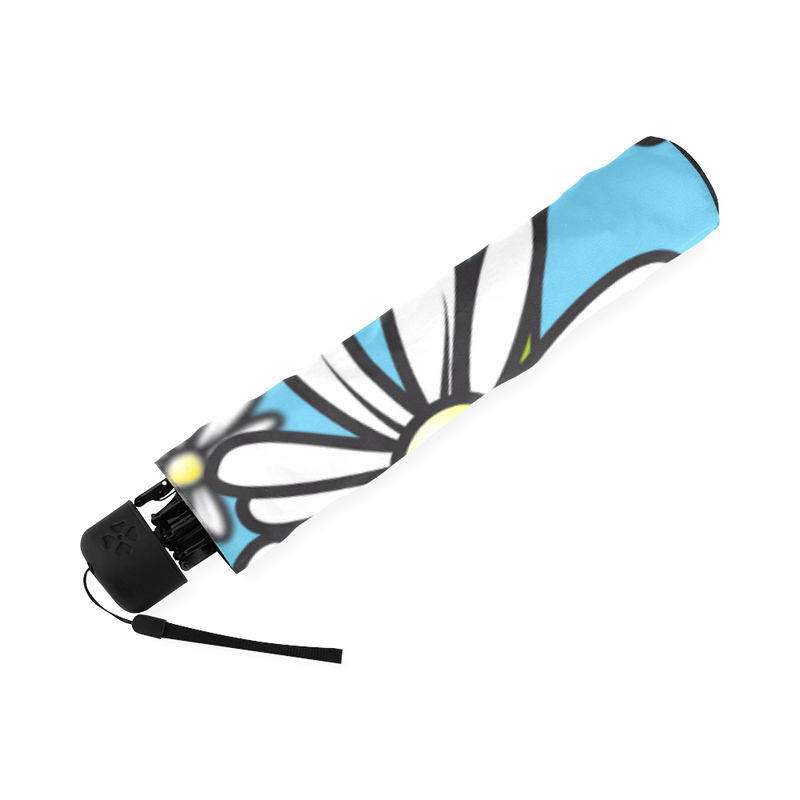 Using this umbrella will bring some flowery brightness on a rainy day. 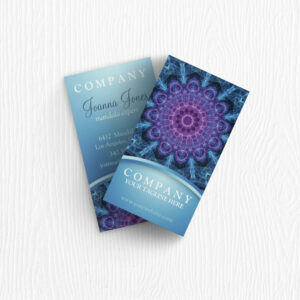 Easily foldable in a neat small package. 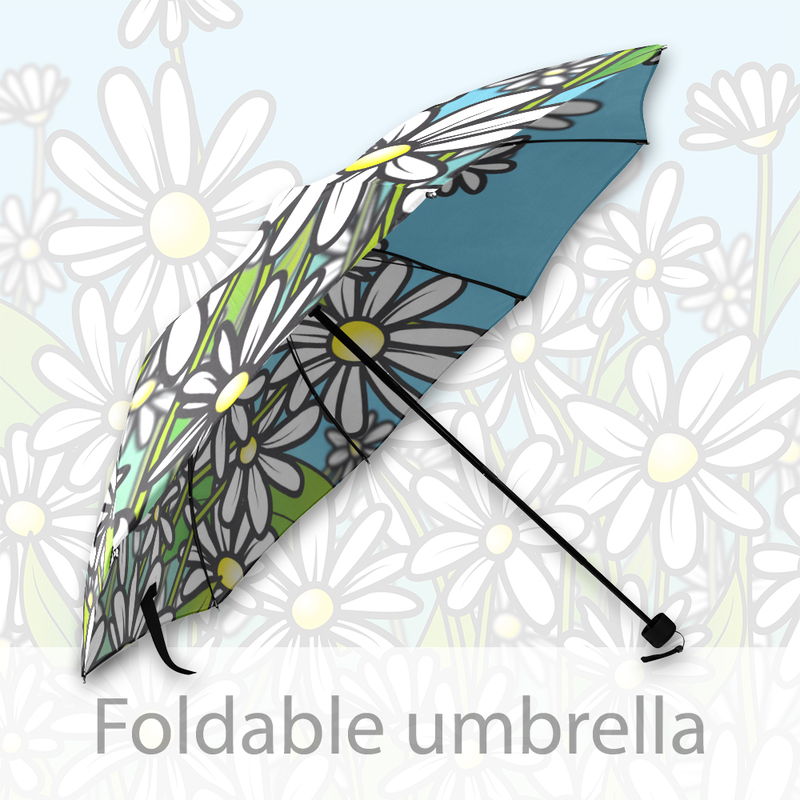 This umbrella shows a cartoon daisy field that was first drawn by hand before being digitally stylised. 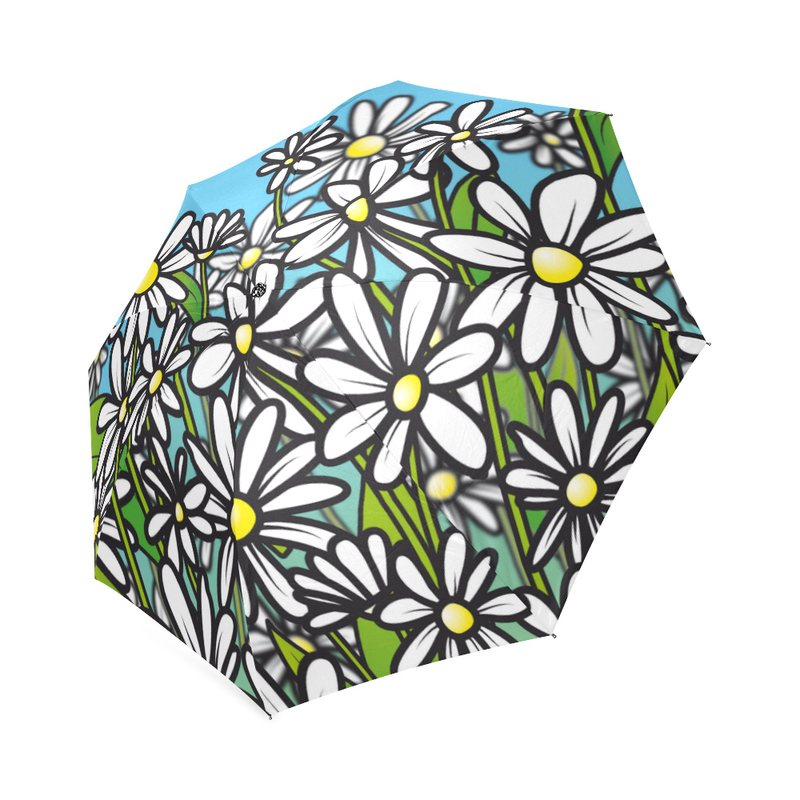 Bright whites are used for the flowers, green for the stems and a lovely clear bright blue sky shows above the daisy flower field. 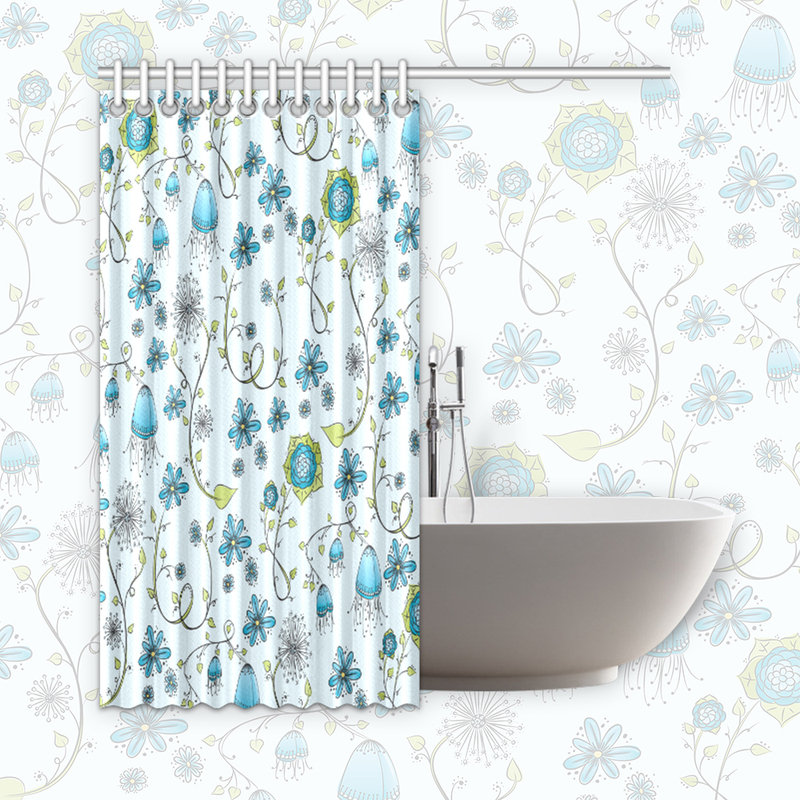 Using heat sublimation technique to prevent discoloring.